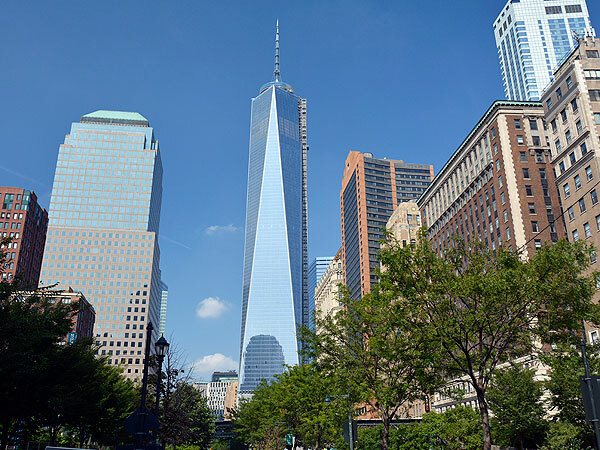 The Hettema Group has been selected to design and produce the experiences associated with visitor’s center at the new One World Trade Center Tower in NYC. 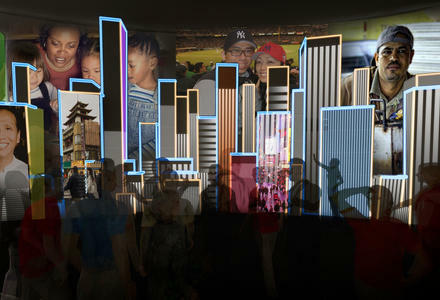 The “See Forever Theatre” involves an extremely complex, multifaceted skyline video set piece, over 80′ wide and 12′ tall, which will move into and out of the guest’s view. Involving a projection design by Electrosonic, over 28 projectors will map content across this multifaceted surface. AME was called in to help liaise and coordinate the efforts between creative producer, content creative, technical and media to insure the systems ail function as expected. AME has provided the master UV-mapping for the projects complex geometry, has produced the master template and model for content creation, and will be providing over-all technical coordination and supervision.